Do you suffer from springtime allergies? Are you coughing and sneezing and being a little bit bothersome to people around you? Great! Me too. Let’s suffer together. 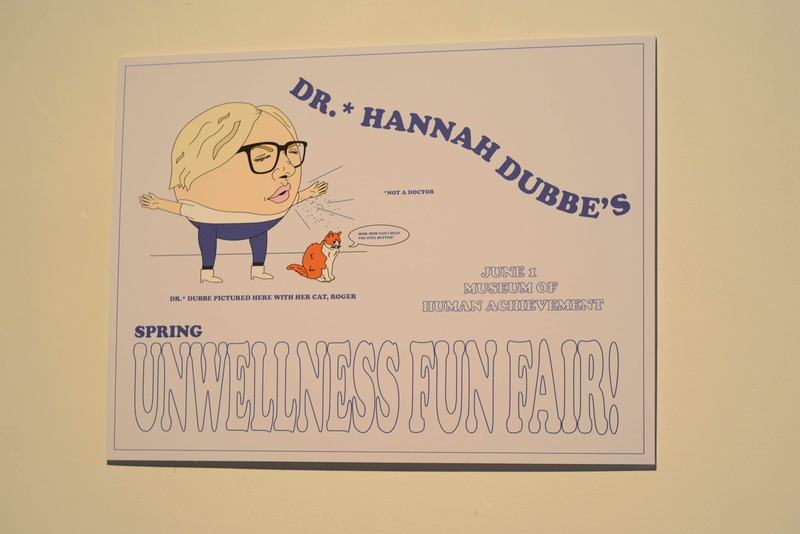 Hannah Dubbe is hosting a fun fair for for people who suffer from mold, cedar, grass, etc. She has chronicled her seasonal anguish and is presenting it live at MoHA. There will be tissues, hand sanitizer and maybe games? Anything is possible at a fun fair that is centered around not feeling so hot. Come and tell me about how sick you are! And come to the fun fair. Hannah Dubbe lives and works in Austin, TX. 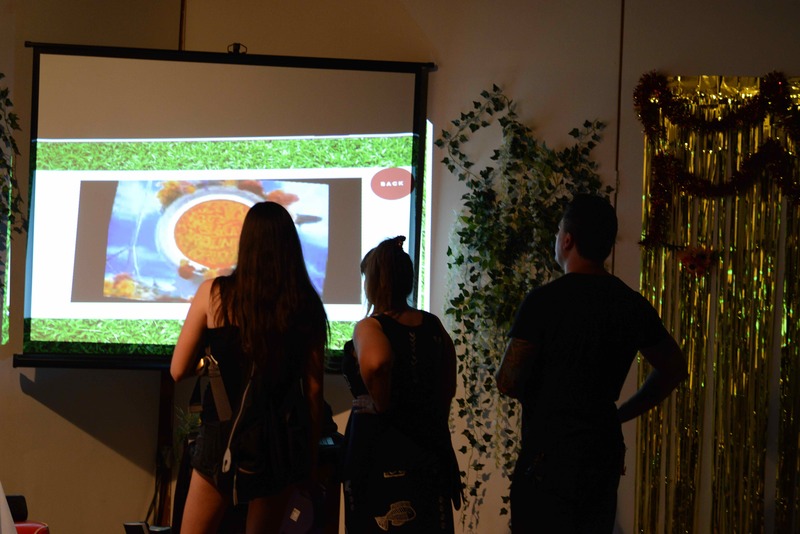 She primarily works within video and makes short, experimental, narrative works. She has also branched out into web and live performance work. One of her favorite things to do is get on stage and talk about her dad. She loves stories in all shapes and forms. Miss Dubbe got a degree in Radio-TV-Film from The University of Texas at Austin.